When I first opened my TappingflamingoBling Etsy shop, I knew someday, I wanted to do something for the autism community. I have two nephews with autism, and know the difficulties that many families living with autism have to deal with. I opened my shop in October of 2015 and started listing guitar string Christmas ornaments and jewelry. 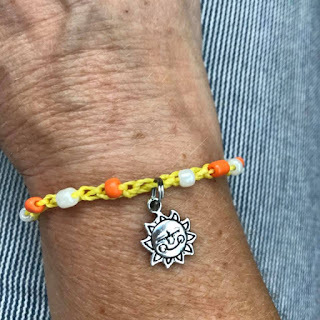 Over the next few years, I geared my line more toward beach and cruise inspired jewelry and accessories. In 2018, I started doing some serious thinking on my original plan...what can I do to help out the autism community? 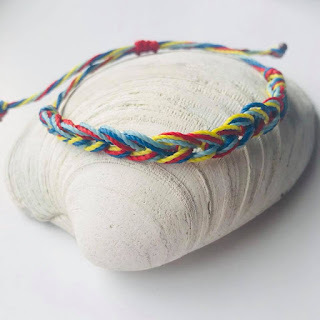 Since my nephews live in Florida and love to surf with their dad, I started doing some research on surfer style bracelets and discovered a product that I could use to make the bracelets waterproof! 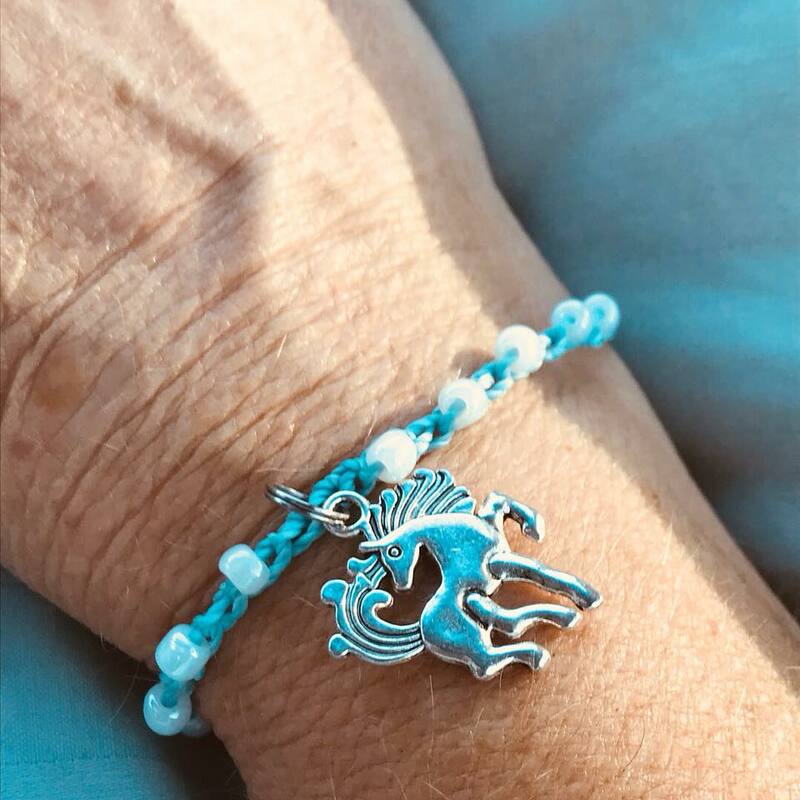 My plan was to make these affordable, and to donate a portion of the sales to a non profit autism awareness organization. 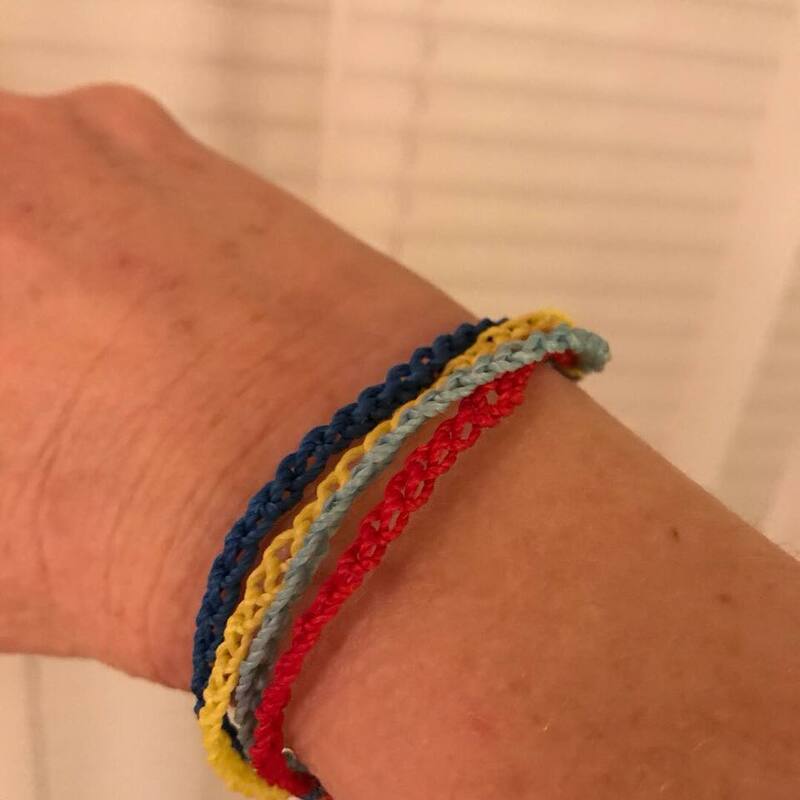 My first style really didn't work out too well, so I went back to the drawing board and came up with a multi strand crochet style adjustable bracelet. I made a few of the original style and decided to make a simplified version. Still using all the colors, but instead of four strands it has one larger strand. 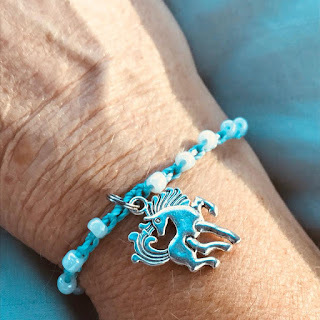 In the Spring, I had the opportunity to be involved with an autism vendor fair, and was able to sell several of these bracelets to benefit the autism center at our local university. When summer came, I started collecting the money for a different organization...Surfer's For Autism. Since my two nephews surfed, and had been involved with Surfer's For Autism, I thought this was a perfect match. 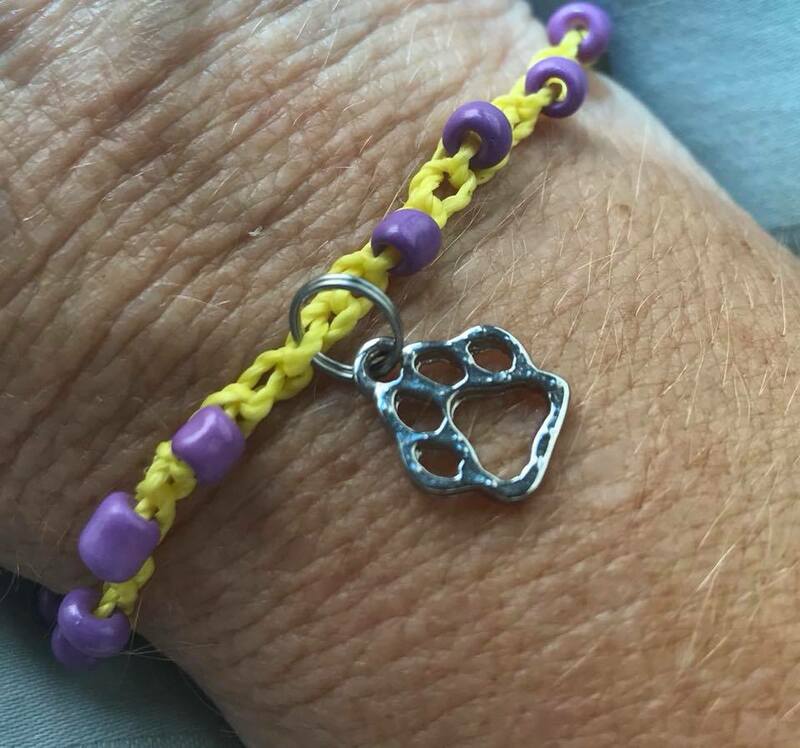 My next idea was to add beads and charms. 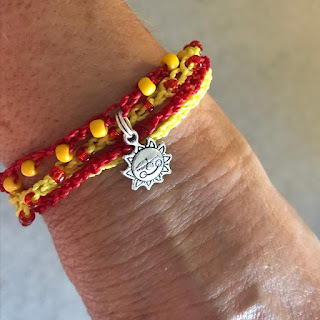 Now, because of the beads and metal charms, these are not waterproof, but they are still comfortable and fun to wear. Then I decided to branch out to school colors. Here are a few I have made. My next idea was to come up with a princess line. The first one I made has a whimsical horse on it. Doesn't he look as if he could pull Cinderella's pumpkin coach? I have several styles of charms....crowns, pumpkin coach, mermaid, castle, magic wand, etc, that will be perfect to add to these bracelets. 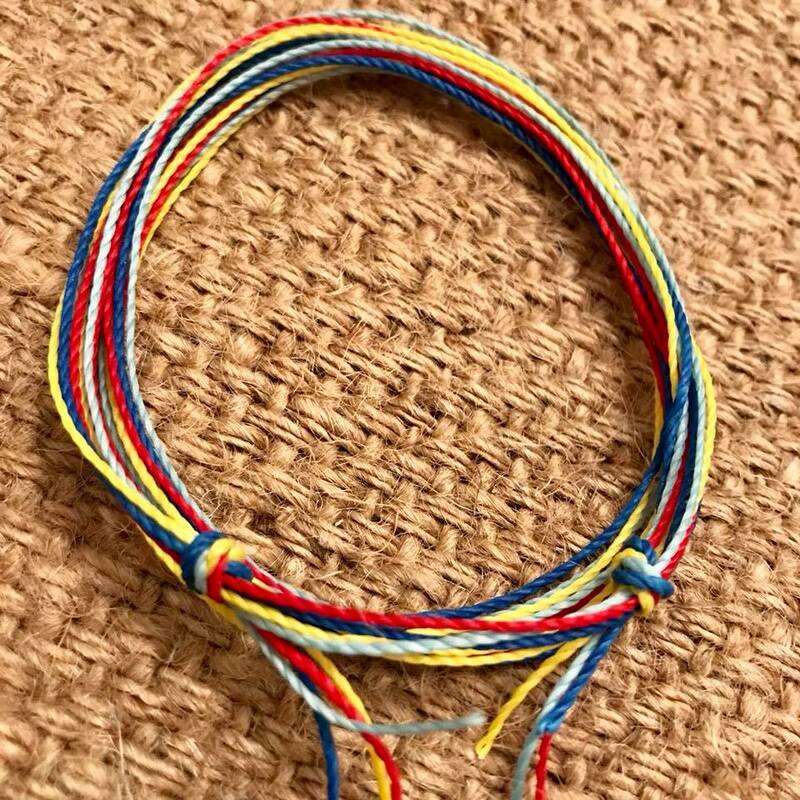 I love working on these bracelets, and hope to be able to donate to different non profit autism awareness organizations. 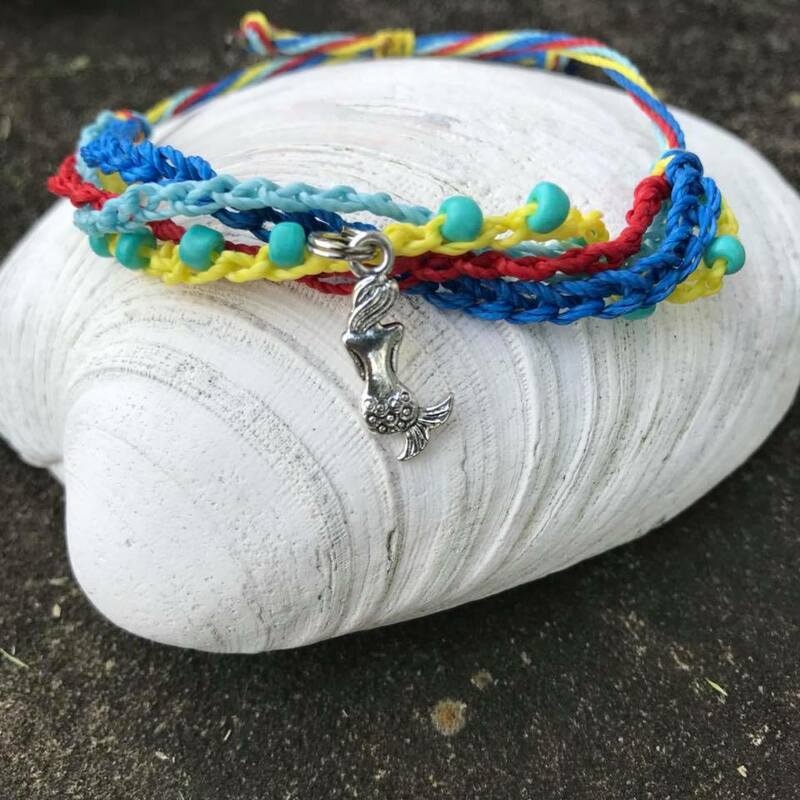 Check out TappingflamingBling for more Autism Awareness Bracelets and other styles of beach and cruise inspired jewelry and accessories. Very cute bracelets! 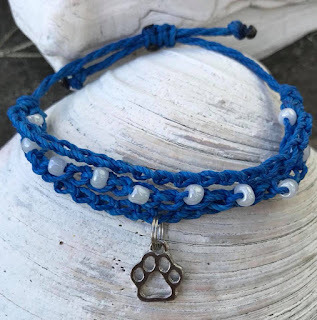 I love how one idea led to another and how they support a good cause.